Clarkdale44 Mar 26 2014 4:10 pm Made a huge mistake!! An error in my judgement. 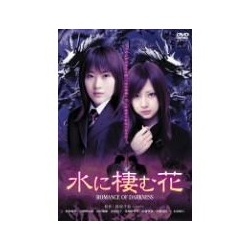 I thought this movie would be like romance between some darkness demon and human but it was totally different. This movie is a mess with cheap casting and all the stupid stuff. Rikka Nikaidou is a cute and innocent girl sees two persons vanish into thin hair and her reaction was like she is used to it. Same with the guy. You got to be kidding me? WTF. Totally waste of time for me. This movie is full of things i hate the most. Don't know about you guys but i regretted its every minute.